The A. J. Fuller was launched in May 1881 in Bath, Maine. 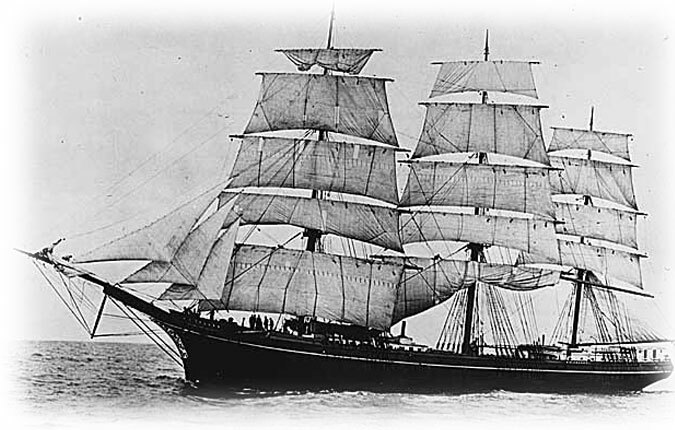 The ship was commissioned by Flint & Company of New York for the Cape Horn trade. A "downeaster", the A. J. Fuller was built of wood in the New England tradition by John McDonald. The ship’s Certificate of Registry lists her as having three decks, three masts, a length of 229.3 feet, a breadth of 41.5 feet, a depth of 17.8 feet, and a height of 8.2 feet. The ship was rigged with a billet head and an elliptic stern. Her registry lists four enclosures on the upper deck, which include a cabin, a poop, a house, and quarters. 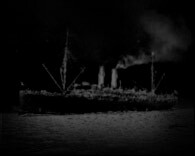 The A. J. Fuller was listed at 1,849 tons gross, 1,782 tons net register, 2,700 tons dead weight capacity and had 1,360 metric feet lumber capacity.